A bit of a boring post today, just pictures. However, I have a good excuse: Cavatast. All day has been spent in Sant Sadurni enjoying wonderful bubbly. More about the event coming tomorrow. This year, I have decided to start the marketing early. 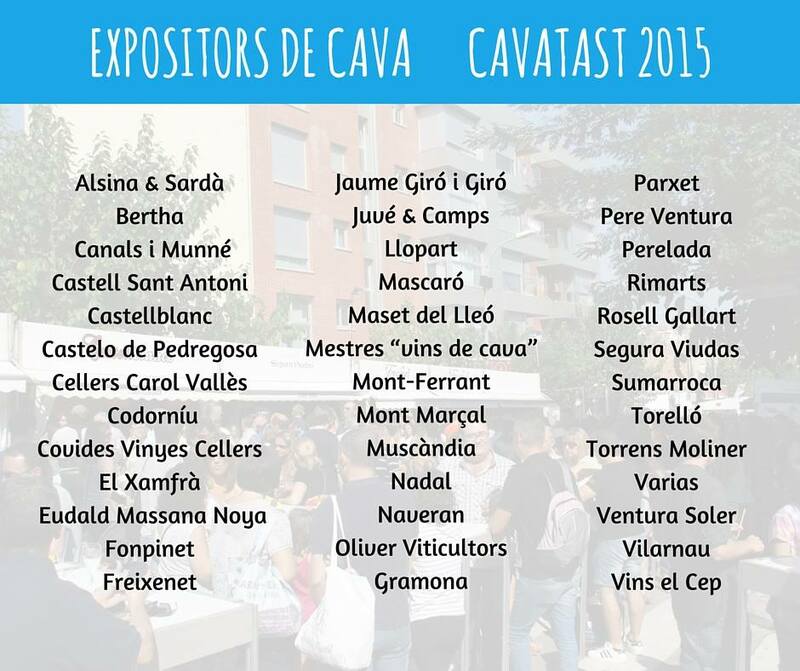 Cavatast, my favorite wine event of the year, is closing in on the first week of October (1.-4.10.2015), and Team Sweden (as we call ourselves) is heading to Sant Sadurni d’Anoia to enjoy the festivities. It might seem that October is very far away, but hey, booking flights and hotels must be done early. To be honest, I think it feels so far away just because we want to live in the moment and enjoy the summer (no one wants to think about the fall), but it is just two and a half months time left (!!). So what happens in Cavatast? 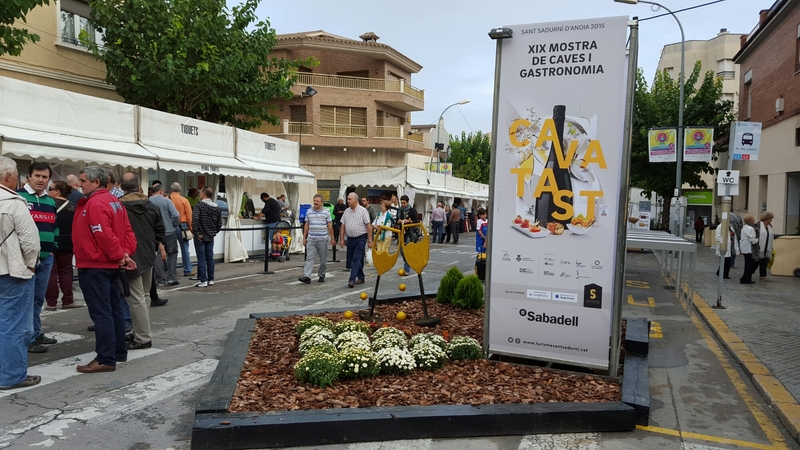 It is an exhibition and festival for all of the cava producers in the village of Sant Sadurni, capital of cava and home to 95% of cava production in the world. 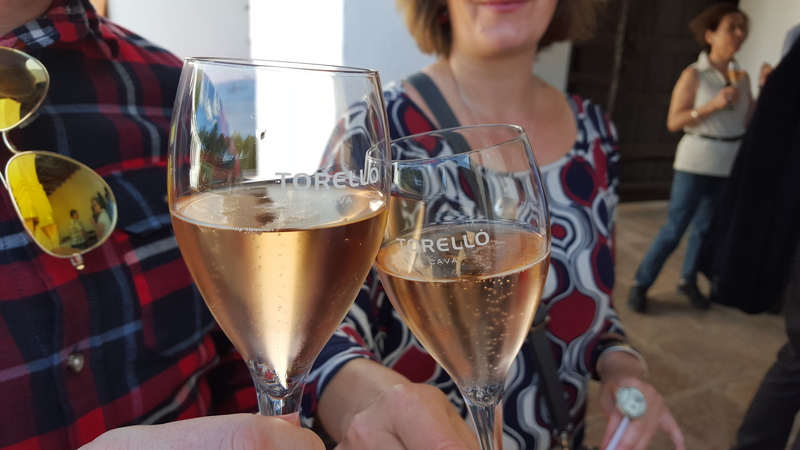 The festival is a joyous event with locals and wine tourists alike enjoying the late fall sun and cool and dry cava. People bring their families and hangout at the tables set out on the streets. 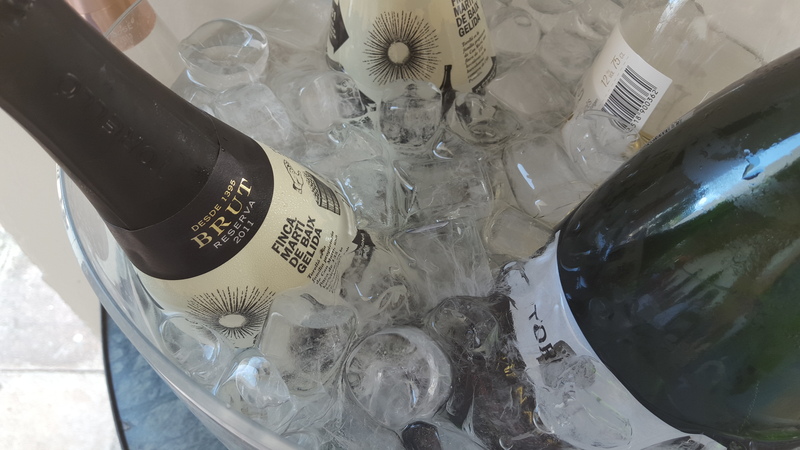 Everyone does not take part as exhibitors, but I think the whole village comes together for these four days of celebration for the local bubbly. 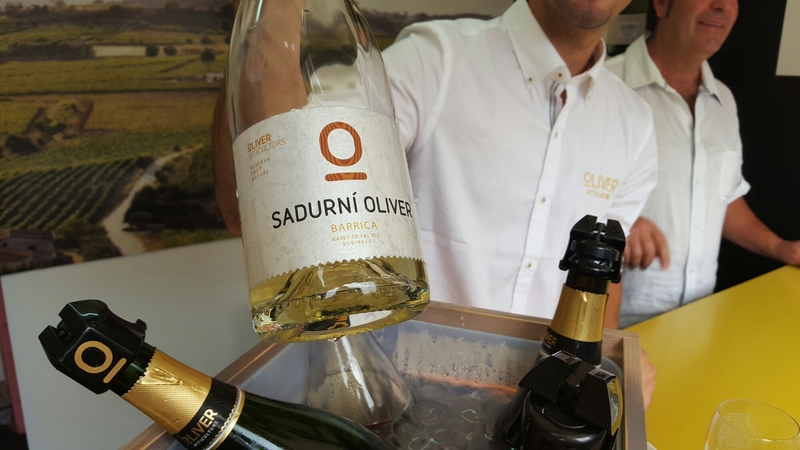 There are around 30-40 large and small Cava houses set up in small tents introducing and sampling their products. The way it works is that you buy tickets both for food and wine and walk around trying the products you want. 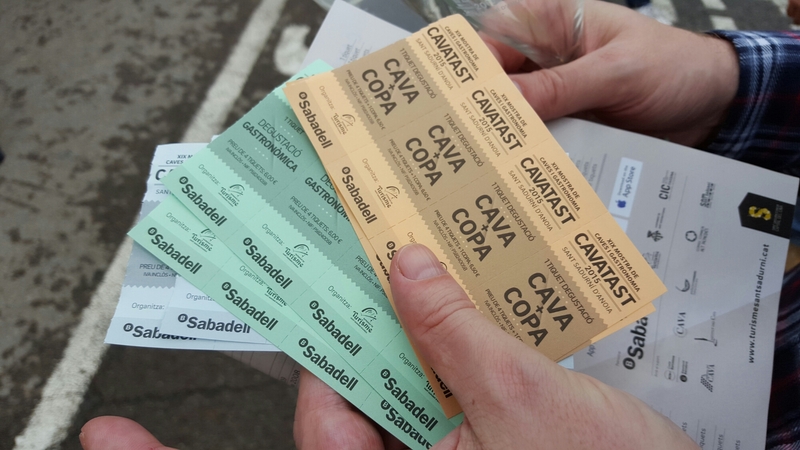 The entry level cavas go for one ticket (value 1.5€) and the prestige ones from two to four, depending on the house. 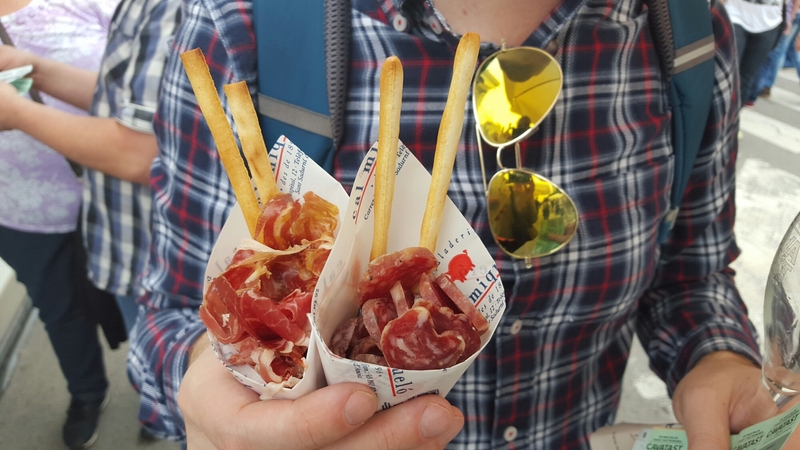 If you get peckish you can grab a plate of charcuterie, cheese or some yummy street food. 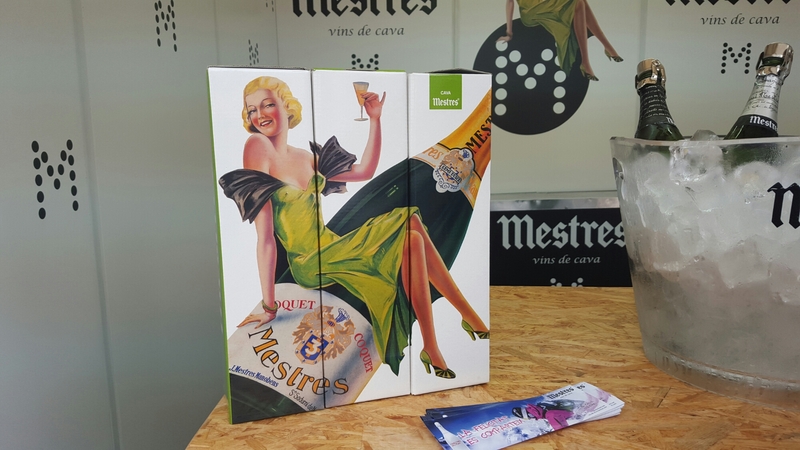 There are also free lectures on cava and the Cavatast shop, where you can pick up the displayed wines for very reasonable prices (I think we dragged over ten bottles back last year). All in all it is a really fun event. The only thing I would change is that the tickets are always for full glasses of cava. As we are there mainly to “work”, I would appreciate being able to buy half or even quarter of glasses (otherwise I will either throw the rest away or get too drunk). We have solved this by going with a larger group and then sharing glasses. 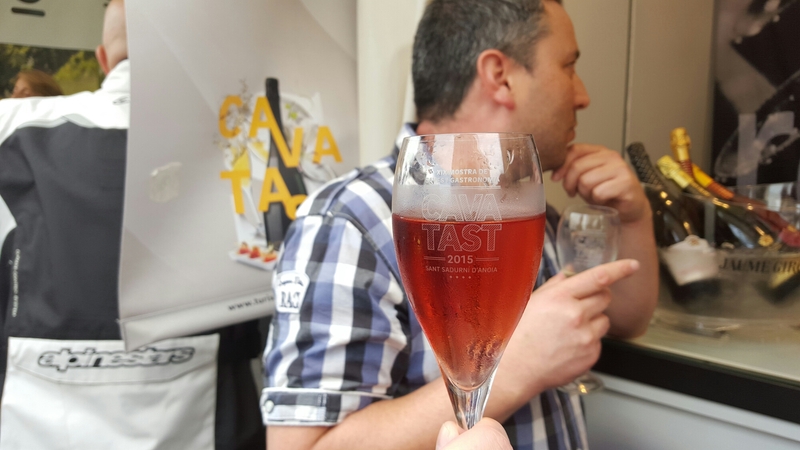 If you are jut tasting, 3-5 people sharing one glass is perfect. This works out, but I would still like to be able to sample the really good stuff for less tickets. We will be heading to the event on Saturday the 3rd of October with a small group of our friends and customers. Anyone interested are very welcome to join us (just send a message to info@thewinecurious.com). We will be visiting our current producers as well as mingling with some potential new ones, and trying out a lot of cava of course. Last year, our friends at Peret-Fuster wines also arranged a barbecue to feed the hungry tasters after the event. I hope that they have something similar in mind for 2015. So drop down your beach towels and start browsing for flights and hotels, Cavatst 2015 is coming! As spring is here (at least if you look at the calendar) and summer is nearing many people start drinking more sparkling. While I am not at all opposed to drinking sparkling wine all year round I still thought it is a great time to write a series of recommendations on good cavas in different price ranges (for those of you who are not familiar with cava I can recommend reading this introduction or for more in-depth information the web site of the cava lady, http://annawallner.se/cava-facts/). This post was inspired by the great series of post on the Talk-a-Vino web site on the best Spanish wines in different price ranges (the first post in that series is here: http://talk-a-vino.com/2015/03/24/spanish-wine-recommendations-part-1-wines-under-20/). 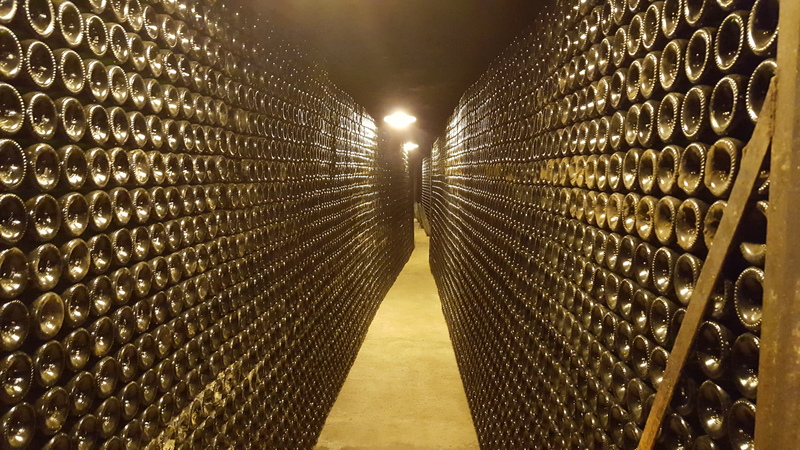 There is an enormous range of cava on the market and it is available from many different suppliers and prices vary greatly from market to market so to make it a bit manageable I have set up some ground rules for the selection. As Sweden and Finland are currently our home countries we have only included cavas that can be found here (either at the monopoly or through one of the online wine merchants). We have also excluded cavas that are only available to consumers at restaurants (and frankly looking at what they charge for wine at restaurants in the Nordics it would not really make a difference in the recommendations here). The recommendations will be split into three parts. 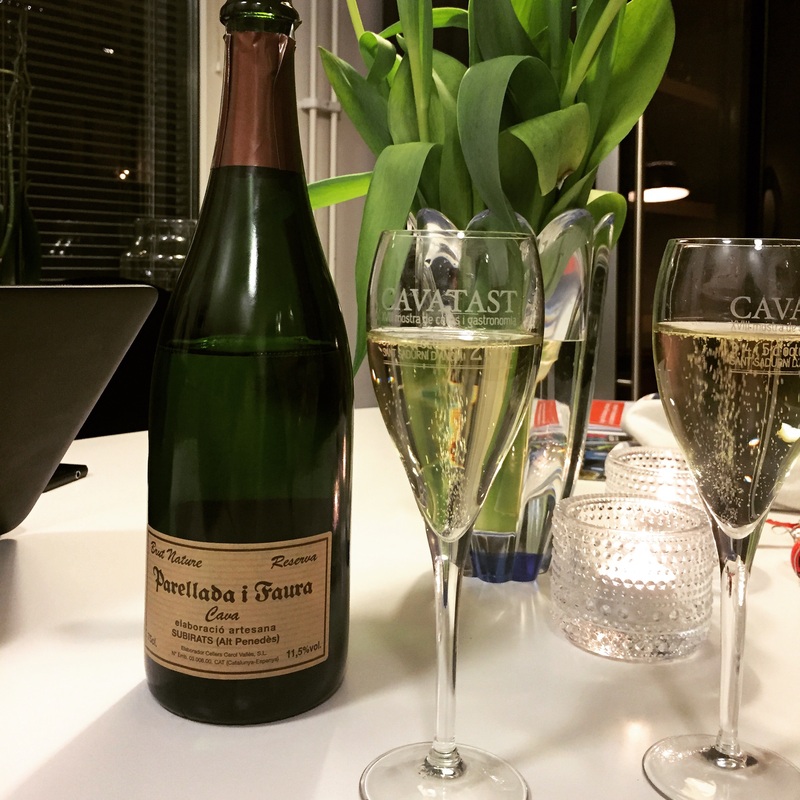 The first one (the one you are now reading) is what I like to call entry level cava and that will be cavas prices below 130 SEK (or approximately €14). The second will be cavas priced from 131 SEK and up to 200 SEK (€14-22) and the third one is above that. Castell d’Age is these days run by Olivia Junyent, the third generation of women from the family making cava and other wine. This specific cava is made from 40% Macabeo, 40% Xarel.lo, 20% Parellada. It is a brut nature so dry but it has clear notes of ripe fruit, apple and citrus. Nose has hints of toast, fruit and nuts. Lacks a bit complexity and not as elegant as more high-end cavas but at this price it is a great cava. Castell de Vilarnau Brut from González Byass: €9.73 at Alko. 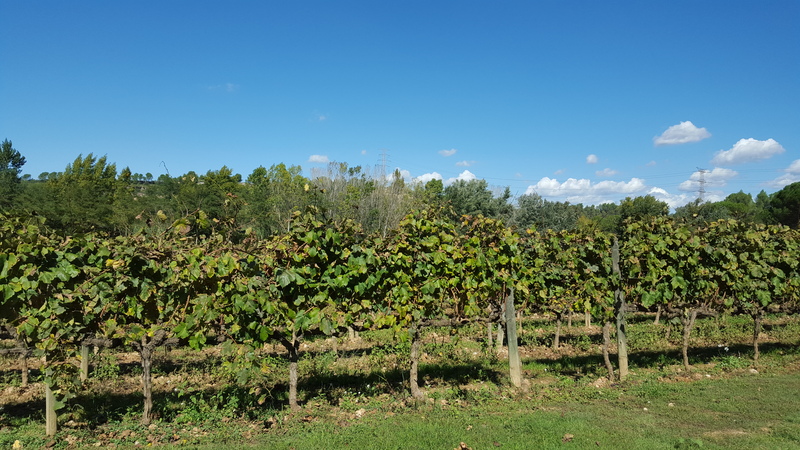 Vilarnau is one of the estate I am very fond of. 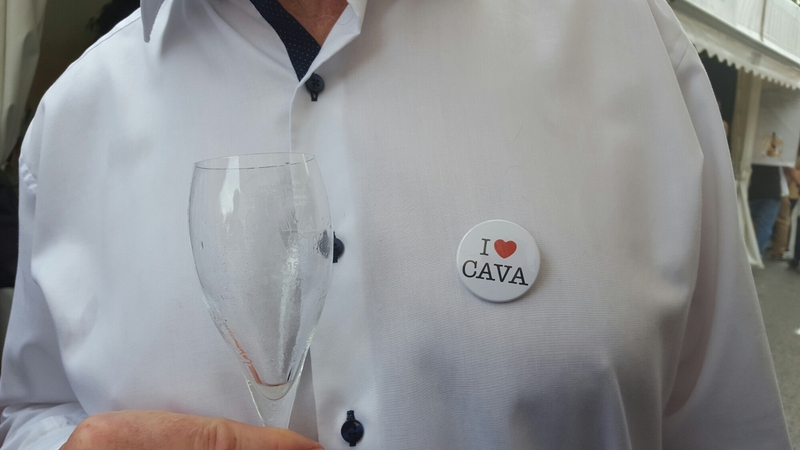 Not only do the make great cavas but they are also incredibly friendly. 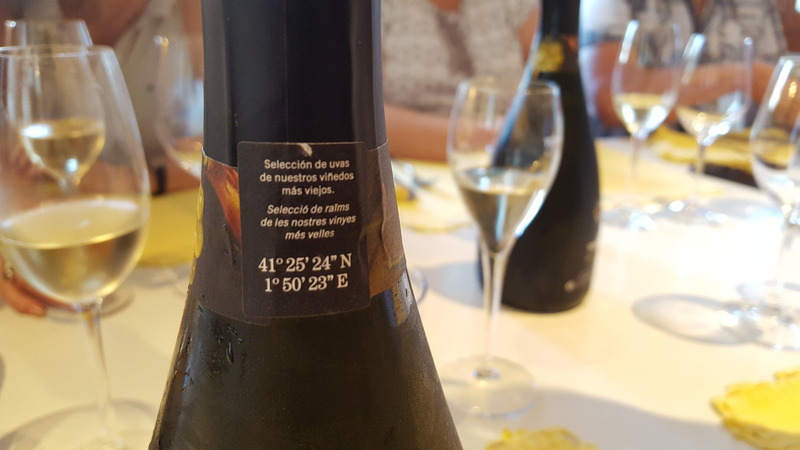 Unfortunately not yet available to consumers in Sweden (one of the restaurant wholesalers offer this specific cava so it is possible to find it in some restaurants). It is made from 55% Macabeo, 40% Parellada and 5% Xarel-lo. While it is a not a brut nature it still dry. The flavor is fresh with hints of citrus and apple. The nose has notes of white flowers and green apples. Pleasant to drink and good value for money. 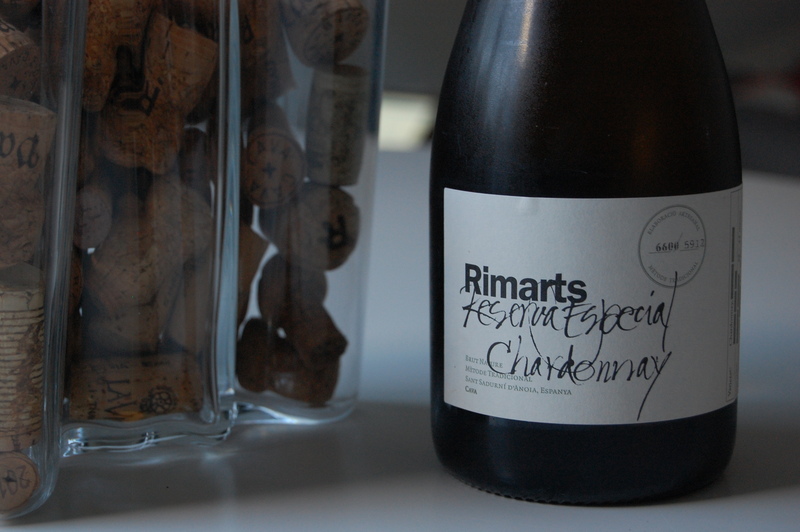 Cava Blanc de Noirs 1+1=3 U Mes U Fan Tres from 1+1=3 U Mes U Fan Tres S.L: 99 SEK at Systembolaget. 85% Pinot Noir and 15% Chardonnay. This is not a remarkable cava but as it is priced under 100 SEK it deserves a mention here. 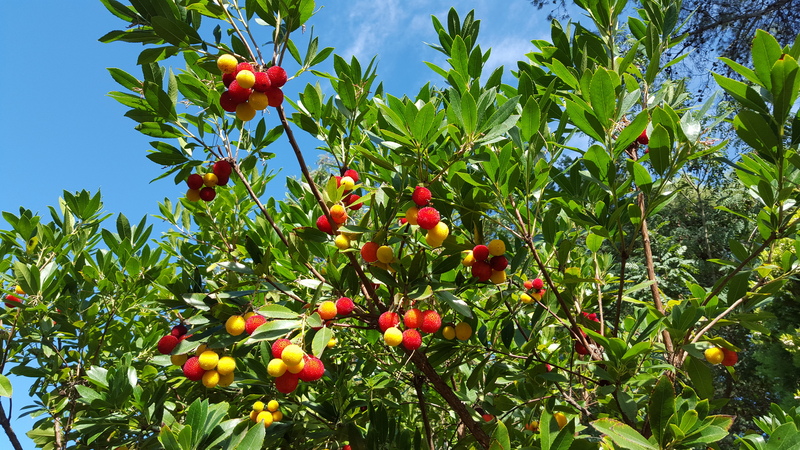 It is dry with fairly pleasant notes of red apples, orange, nougat and a bit toastiness. This entry level cava is from small family producer Cellers Carol Valles and it really proves that all the cavas from them are really good. The Parellada i Faura Reserva has been aged for between 15-18 months. 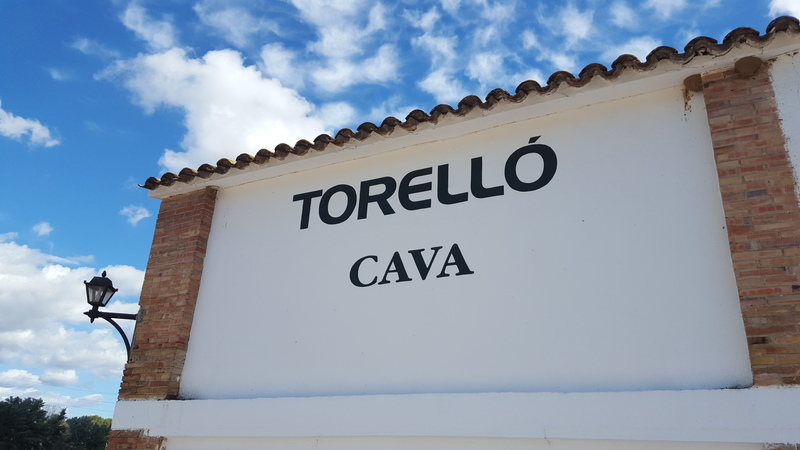 It has been produced with the traditional grape varieties used for cava production Parellada (60%), Macabeo (30%) and Xarel·lo (10%). It has no added sugar. 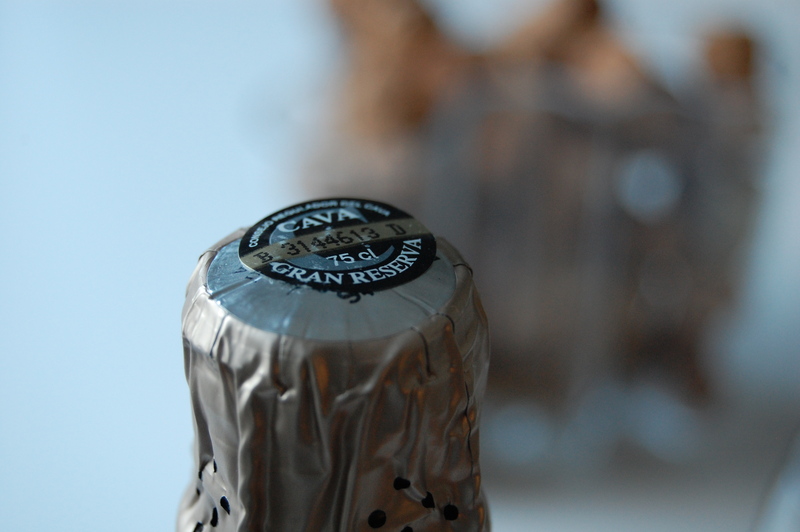 This is an amazing value for money cava. 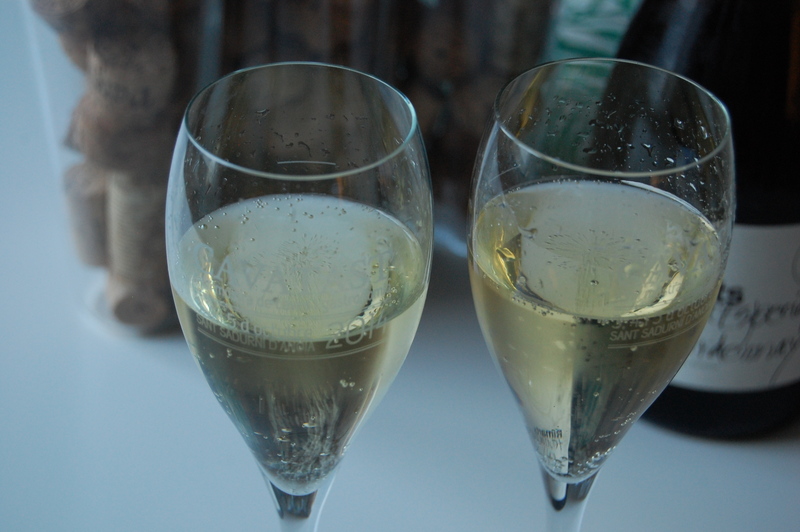 It competes in quality with sparkling wines that are twice the price or more. It is dry with fine and lively bubbles. Ripe and savory aroma of peach, melon and apple. Flavors are fresh with hints of citrus. Clean and vibrant palate with long finish. Macabeo 60% and Parellada 40%. It has nice nose of apple and citrus and on the palate it is dry with hints of buttery notes and dried fruits. A nice entry level cava from one of the bigger of the mid-sized cava producers. These are my top picks in the entry level category. The two last ones are the ones I hold as the best in the category but all of these are good cavas that I would enjoy a glass or two of. What is interesting to note is that out of the ones I have listed only two (the 1+1=3 and the Segura Viudas) are available to buy in the store. All others have to be ordered, and speaking from experience that is also often true of the ones that should be available off the shelf. That is however the way the monopoly can play things and there are not really any options for the consumer when it comes to physical stores. There are however luckily good options online. This was the first part of the best cavas. Two more to follow but if any of the readers have your own recommendations please do share.